Born: October 16, 1840 in Sandwich Ma. Died: September 5, 1916 in Fairhaven Ma. 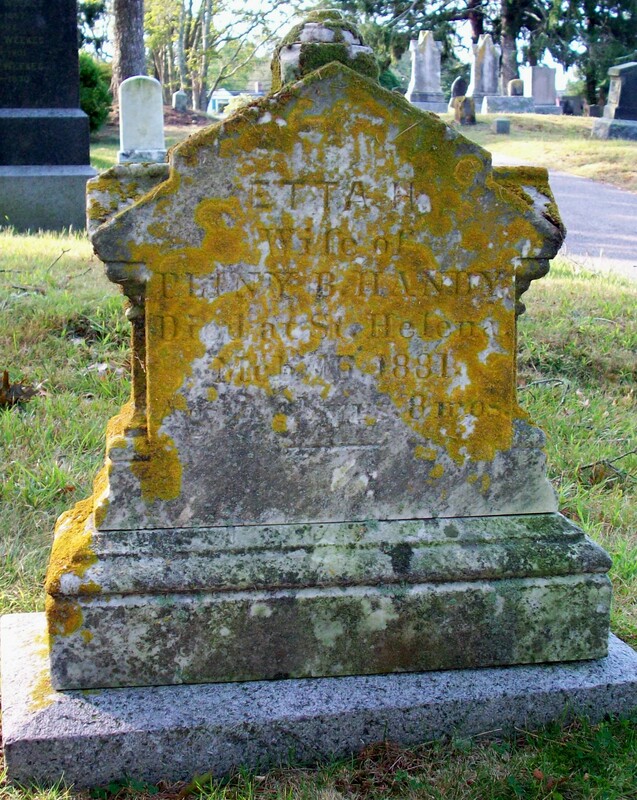 at 75 yrs, 10 mos, 19 d.
1. stillborn Handy; (June 29, 1875 – June 29, 1875); (from Sandwich Vital Records). 2. “infant children” Handy; (born & died from 1875 to 1881); (taken from Cataumet Cemetery headstone).